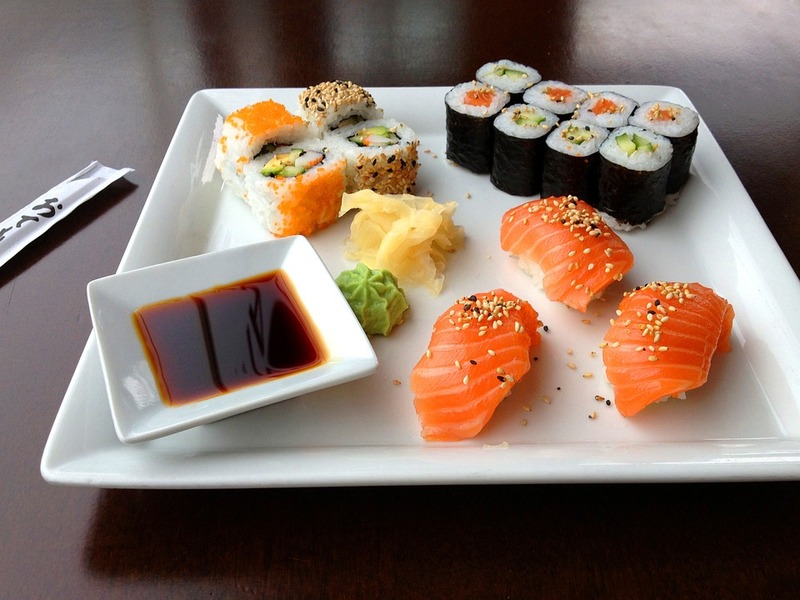 Sushi is amazing. 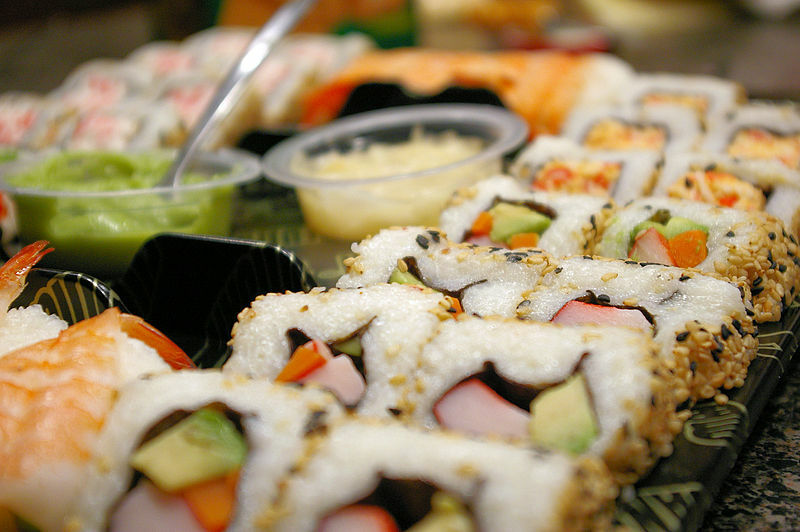 I love sushi. In the words of Gregg Wallace, it is a wonderful thing. The combination of sticky rice and light, fresh fish with the umami joy of soy sauce is a thing of beauty. Imagine my dismay then, when it surfaced today that there has been a massive spike in the number of stomach parasites found in those eating the tasty treats. 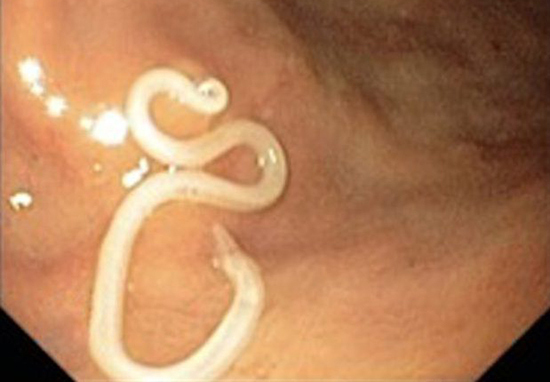 Doctors are warning of the risks of parasites that are found in raw and undercooked fish. Writing in the British Medical Journal Case Reports, doctors told of a man from Portugal who was complaining of a stomach ache, fever, and vomiting. It was after the man told his doctors that he had recently eaten sushi that they suspected something sinister. 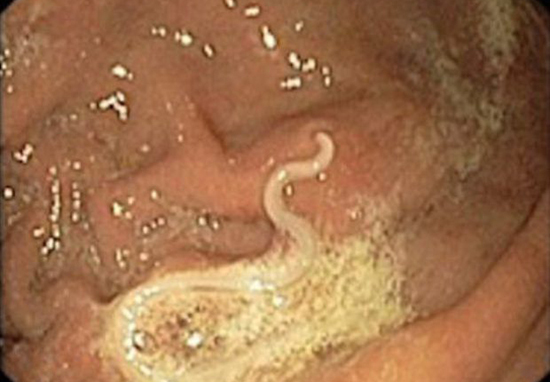 They stuck a camera down his throat and found a worm-like parasite attached to the inside of his stomach, reports Metro. They used a net to remove the bug, and the man’s symptoms cleared up straight away. Historically, this condition had been pretty much entirely focused in Japan, but with the increased popularity of sushi here in the West, the number of recorded diagnoses has increased. To be fair, this probably wouldn’t be happening if people were only eating sushi that was correctly prepared.